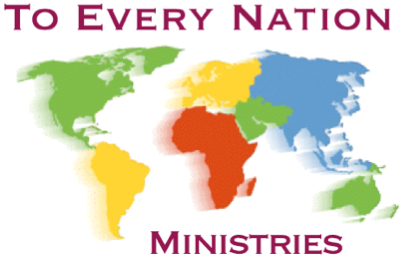 There is also an option with World Outreach Ministries to donate online to our ministry. Click here, find us on the list of missionaries, and follow the instructions. Thanks again!